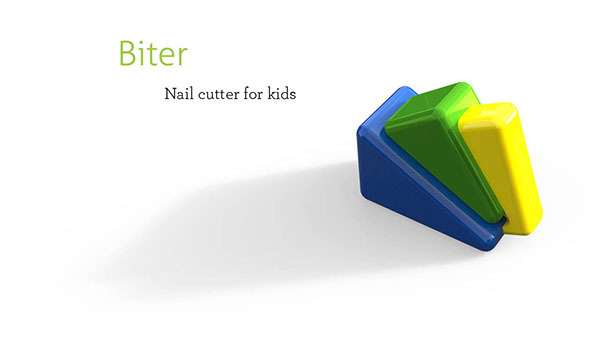 Cutting nails is a big task for kids of age group 5 to 10. 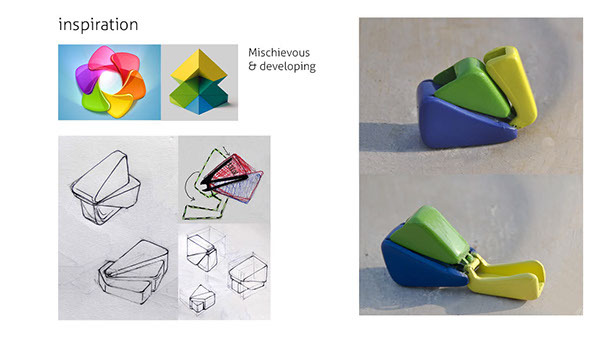 Shaky hands improper grip leads to injury. 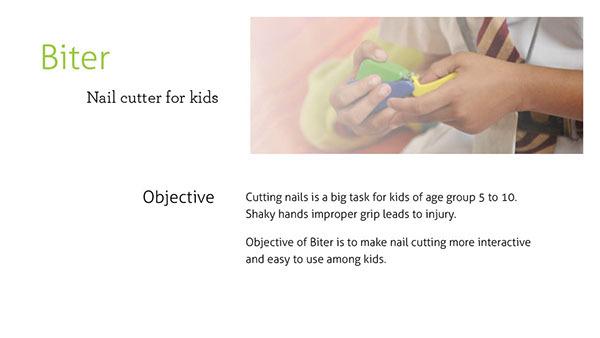 Objective of Biter is to make nail cutting more interactive and easy to use among kids.